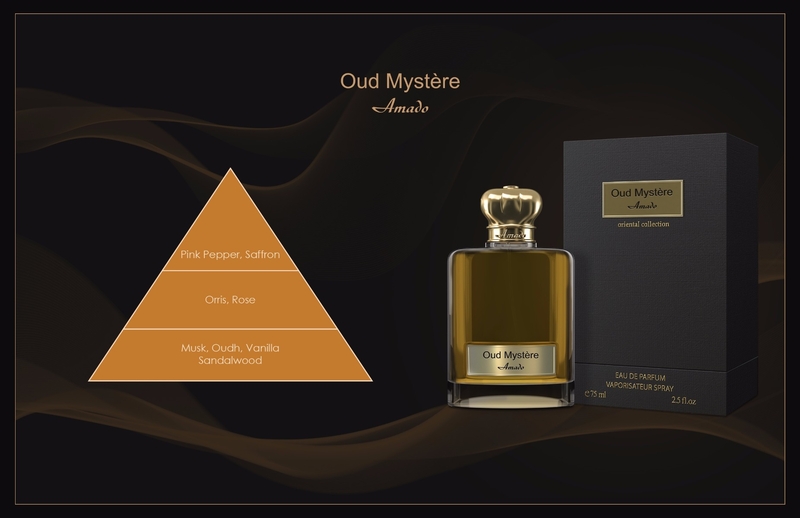 Inspired by the beautiful rose orchards, we have woven the first story of our beloved fragrance and made the first bottle of Oud mystere. A group of children started shooting their ball rolling here and there. 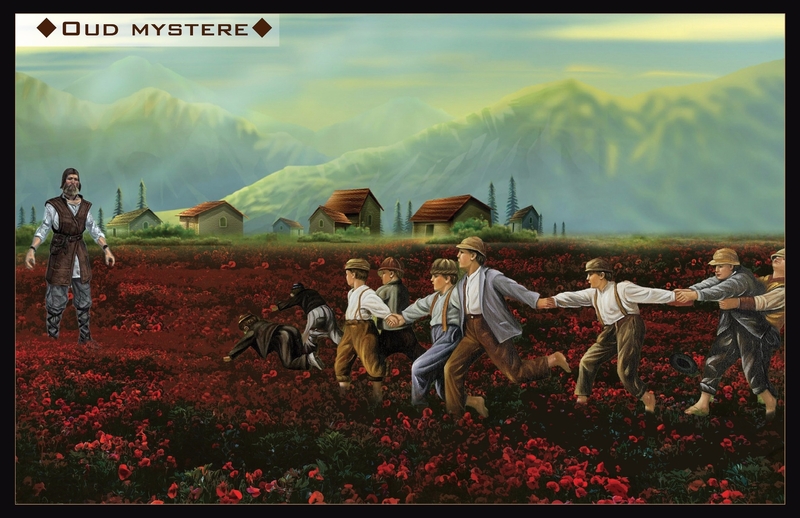 The ball caused friction with the multiple range of roses, then the refreshing rose fragrance started caressing the noses of the young people, they rushed and gathered the roses and left them aside ... An these moments the owner of the orchard arrived, stunned by the hearts of the young. The kids were scared to see him coming but he smiled and called them to continue. I need a helping hand. The laughter of the children drowned in the spring of roses ... The owner of the orchard went to an isolated corner where the roses were collected and arranged and placed piles of aromatic contents next to him.... the fragrance maker who asked for all this will arrive in moments. He will need oud, rose, amber and spice to treat it in his place with precision and mastery to get the first batch of his new fragrance.